AKP-50 on KAMAZ-6540 (8x4). 48 meter articulated lift. Capacity Basket - 400 kg. 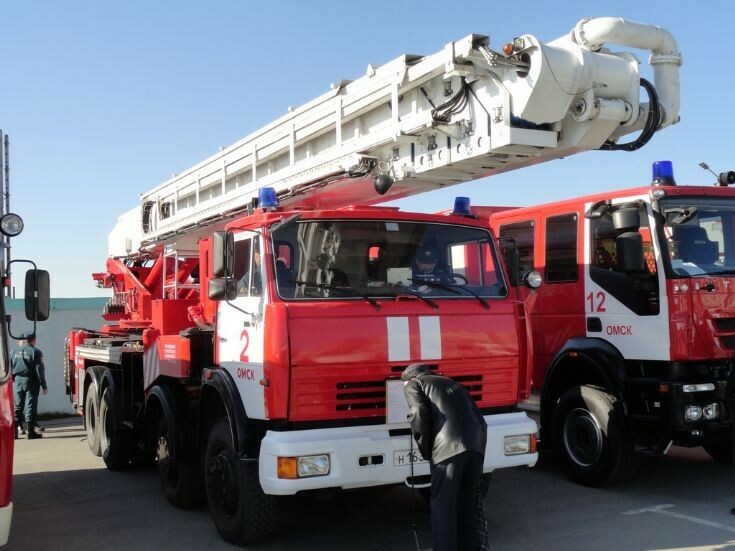 2 fire department of the city of Omsk.